Joane Joy is using Smore newsletters to spread the word online. On January 17, 1893 the Overthrow of Hawaiian Kingdom would not have been possible without the roles President Cleveland, President McKinley and Minister John Stevens played. The role of President William McKinley's administration in the Overthrow of the Hawaiian Kingdom was that was favor of the annexation, which to signed a treaty of annexation with three representatives of the government. Also he felt that his leadership change. So then President McKinley submitted to the treaty of the U.S Senate for ratification. The Delegate and Queen Lili’oukalani met Senator George Hoar to submit petition. The treaty was defeated in the Senate. In 1897, the petition by the Hawaiian Leauge that the native Hawaiians people disagreement to the territory. The Provisional Government and largely suffering of the Native Hawaiian. Also the businessmen was struggling to gain the trade conditions to protect their culture. The Spanish American War of the Pearl Harbor desired a trategic value of the Hawaiian Island. President McKinley push a joint resolution by the Hawaiian Island, which a smiple majority vote in both houses proposal to the annex forces in congress. 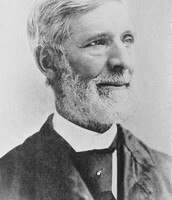 The role of U.S Minister John Stevens in the administration in the overthrow of the Hawaiian Kingdom was that he was assigned to Hawaii and represent United States on all matters. He was also someone who had hold a political office. Which the racist Hawaiian were child-like , so they were not able to fit to become ruler, semibanbarie. Minister Stevens supports the Community of Safety; the overthrow of the Hawaiian Kingdom. He also supported the coup, which was known as the revolution. Furthermore, Minister Stevens also gives the orders for the marines to disembark of the U.S.S Boston and from their quarters and marches to downtown Honolulu. He also recognizes the new government and proclaimed Hawaii a U.S protectorate. Furthermore, Queen Liliuokalani was threaten and she was asked to surrender. However, the Queen did not surrender to the provisional government, but she had surrendered to the United States. Overall, the overthrow of the Hawaiian Kingdom on 1893, would not have been possible without the role of President Cleveland, President Mckinley, and Minister John Stevens. There were a lot of things that happened during the overthrow. This topic is important in history because there we're a lot of changes that happened from before until now. Also, the Hawaiians voices wasn't heard because they did not own the land, which they also does not have the right to vote. However, when the Monarchs were under control of the Hawaiian Islands the voices of the Natives were still heard even when they did not own the any lands. Therefore, the overthrow is an important topic in the history. The long term significance is that foreigners are able to come to Hawaii and could live in here. Not only white people but also fem other countries and continents of the nation. As a result, everyone can now vote to choose the president. Hawaii is not legally and lawfully a state of union because decades ago in the Hawaiian Kingdom, the monarchs were forced to sign papers and constitution to annex Hawaii. Also, when Hawaii was on the process of annexation, the foreigners violated the law by threatening the monarchs powers without the concern of the wishes of the Hawaiian people. 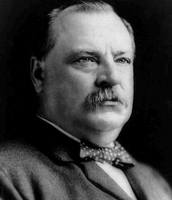 In addition, President Grover Cleveland also disagreed with the annexation of Hawaii. Therefore, Hawaii is not a legal nor a lawful state of union. When the foreigners came to Hawaii Islands and started to own lands the monarchs loss their powers. The foreigners were on control of the Hawaiian Islands because they own majority of the land in the Hawaiian Islands. So things started to change, such as the religion and the way they do their art as a Hawaiian people. These changes makes it a disaster to them as natives. In this video, the women had said "we are not Americans...we will die as Hawaiians" with an angry voice. Cleveland, Grover. "Grover Cleveland on the Overthrow of Hawaii's Royal Government." Digital History. 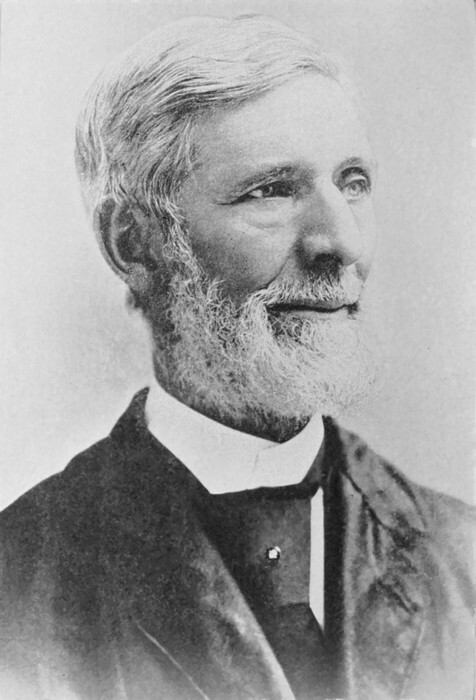 N.p., 1893. Web. 11 Mar. 2015. <http://www.digitalhistory.uh.edu/disp_textbook.cfm?smtID=3&psid=1283>. "Grover Cleveland." Wikipedia. Wikimedia Foundation, n.d. Web. 11 Mar. 2015. 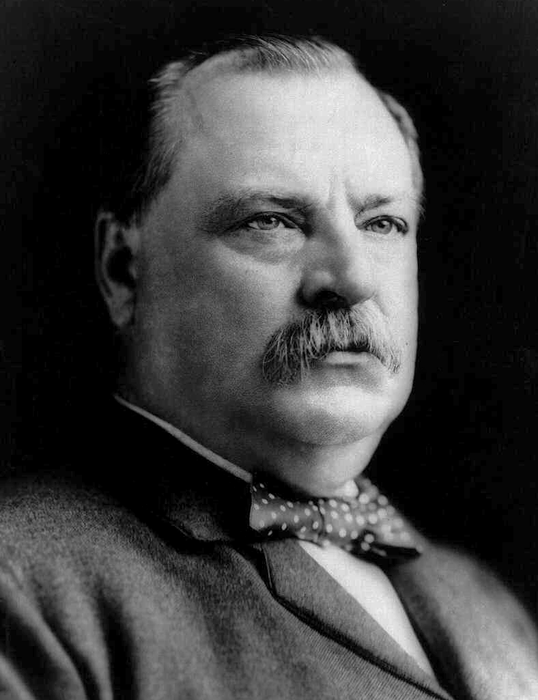 <http://en.wikipedia.org/wiki/Grover_Cleveland>. "John L. Stevens." Wikipedia. Wikimedia Foundation, n.d. Web. 11 Mar. 2015. Lander, Juan. "View Film." Act of War: The Overthrow of the Hawaiian Nation. Asia Pacific Film, 1993. Web. 12 Mar. 2015. <http://www.asiapacificfilms.com/films/show/300-act-of-war-the-overthrow-of-the-hawaiian-nation->. 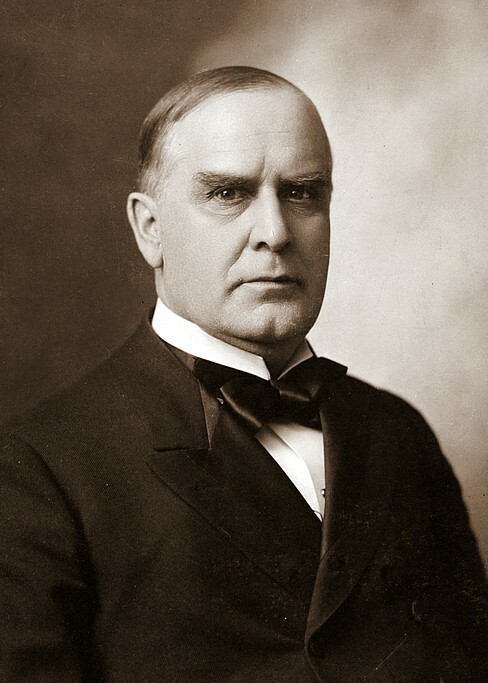 William McKinley." Wikipedia. Wikimedia Foundation, n.d. Web. 11 Mar. 2015. 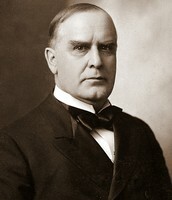 <http://en.wikipedia.org/wiki/William_McKinley>. Schamel, Wynell. "The 1897 Petition Against the Annexation of Hawaii." National Archives and Records Administration. National Archives and Records Administration, n.d. Web. 12 Mar. 2015. <http://www.archives.gov/education/lessons/hawaii-petition/>.